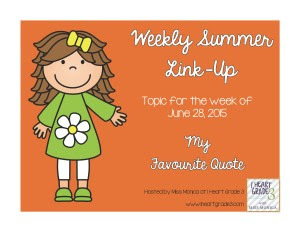 I'm linking up with Miss Monica for my favorite quote this week. I absolutely love quotes and finding inspiration in words. I could probably list 50 quotes that I love but I'll stick with just 2. The first is a quote I discovered around the time that we were married and I just loved it. 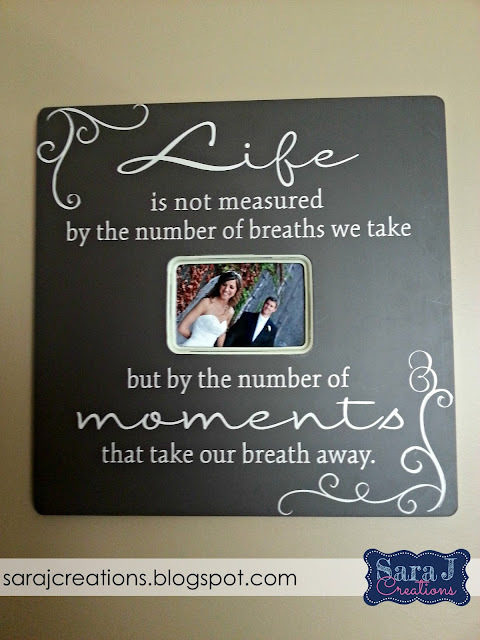 We registered for this frame with the quote on it and it hangs in our dining room. I also have a mug that someone bought me with the quote too. Could this be any more true? Sometimes I feel like the days drag on with my little ones. I am watching the clock waiting for naptime, waiting to start another meal, waiting for daddy to come home, waiting for bedtime. A day can sometimes drag on. But then I look back and I think, where did the time go? How did the years go so fast? How is my oldest already three? Crazy how it can be slow and fast all at the same time. 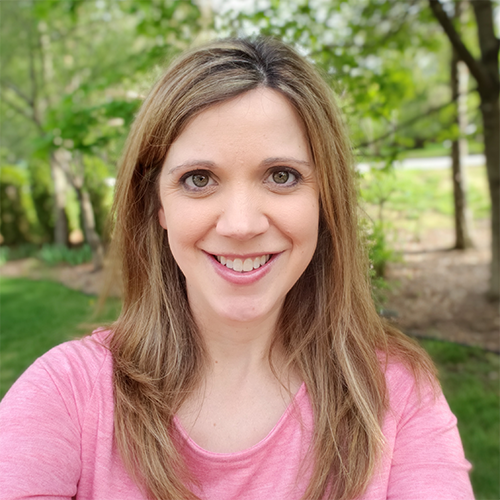 Thanks for participating in my linky party! Great quote that is framing your wedding photo. That photo is stunning by the way! Thanks again for coming and linking up! Hope to see you again throughout the summer!